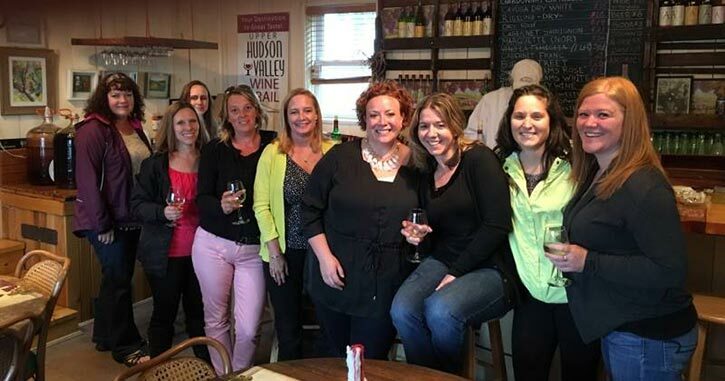 Canvas Corks & Forks in Schenectady branches beyond your traditional paint and sip studio. They have a mac n' cheese bar, plus special classes like Wine Glass Wednesdays. 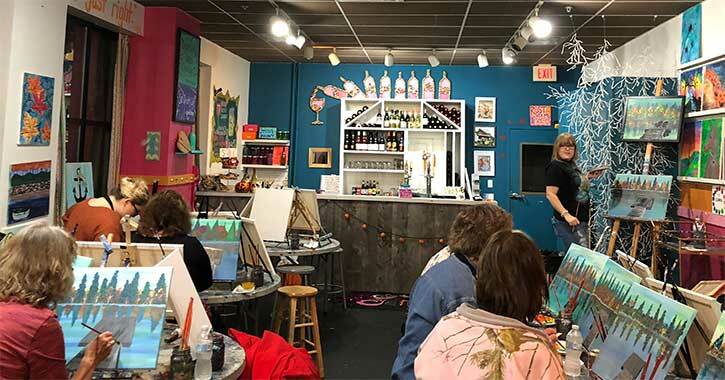 Saratoga Paint & Sip Studio in Latham and Saratoga is a great spot if you're looking for laughs while you paint a masterpiece. Rumor has it that their instructors are some of the funniest in the business. Art in Mind Creative Wellness Studio is a great choice if you want to branch out from painting. Check out their metal stamping jewelry classes where you can create a necklace, bracelet, or pair of earrings. Spend an afternoon cruising around the region to visit local wineries, breweries or distilleries. Casks & Kegs Tours will give you ample time to sit back and relax with your favorite craft beverage at each location. Can't agree whether to tour wineries, distilleries, or breweries? Book a charter tour where you pick the destinations. 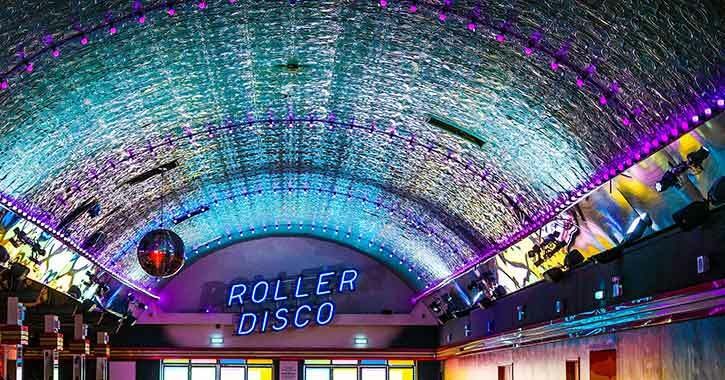 Pull up those knee-high socks, break out the hairspray, and lace up your skates at the roller rink. Head over to Rollarama Skating Center in Schenectady for a night of skating and dancing. Want a bigger blast from the past? Drop in on Tuesday nights from 7-9:30pm for Adults Only night where the soundtrack includes tracks from the 70s, 80s, 90s and today. Antipasto's Bistro & Wine Bar is an ideal place to sit back, relax, and nibble while you sip wine. 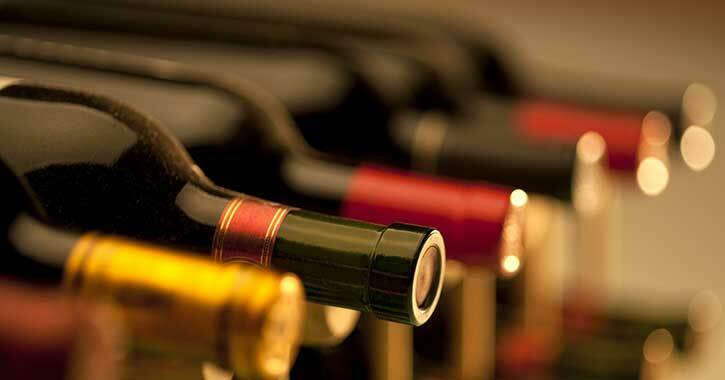 They boast an impressive menu of fifty wines that pair perfectly with their gourmet pizzas and vegetarian fare. Feel free to stir up a debate on which menu item's namesake is the biggest hunk. 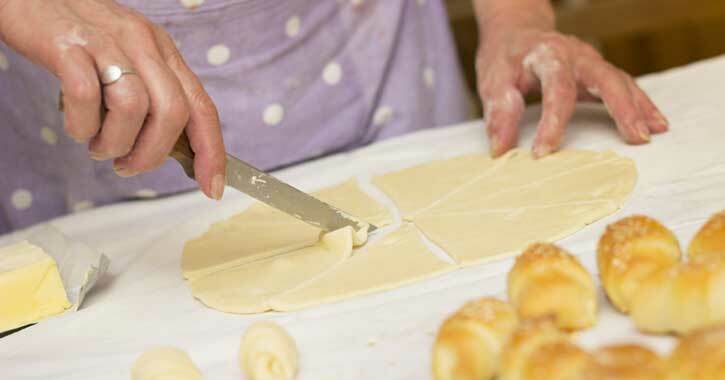 Amp up your cooking or baking skills by learning something new at the Mazzone Hospitality kitchen. Their team of experts host classes ranging from baking and cookie decorating to perfecting seafood. Check the schedule & book ahead—once word gets out these classes can sell out fast. Sing it with us, "I'm every woman...". Every woman deserves a girls night out riding in style. Premiere Transportation will chauffeur you and your squad around like celebrities all night long. It's a sure-fire way to add a special touch to any girls' night out.